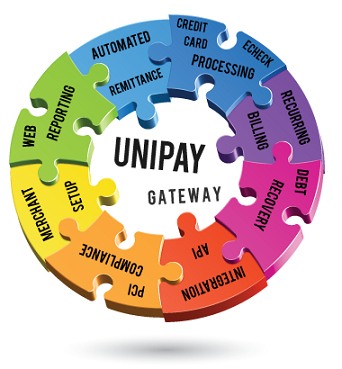 You are Here: UniPay Gateway > UniPay Gateway Payment Advice > ISO versus Payment Facilitator: Who Survives? In recent years payment facilitator concept has been rapidly gaining popularity. One of the reasons for this phenomenon is that many companies (including former independent sales organizations (ISO)) find it more profitable to combine the functions of an online gateway provider and a merchant service provider (MSP). Implementation of the payment facilitator model is an especially profitable and promising step if you are an ISO, a Saas platform provider, an ecommerce marketplace owner, or a payment aggregator. ISOs sold merchant accounts to applicants on behalf of different acquiring banks and were integrated with multiple payment gateways, that were connected to specific acquirers and processors. Modern PayFacs find it more profitable to integrate with just one processor/gateway and provide merchant processing services (onboarding, chargeback handling, reconciliation, and others) in a particular way, meeting the requirements of the specific processing partner. This arrangement allows them to get their share of residual revenues for both merchant services and gateway services. If some PayFacs do support several processors, they do it either for backup, or for handling the transactions of different merchant categories, not supported by this or that processor. Anyway, more and more businesses are offering gateway and merchant services as one package and find this option more profitable, and that is why ISOs are thinking about switching to PayFac model. You are welcome to learn more on the subject from our respective article on Paylosophy. Want to know the difference between ISO and payment facilitator? Read this summary to find a brief explanation of this topic.